If you're looking for an easy way to stiffen up your motor to frame connection then Prothane's motor mount inserts are for you. 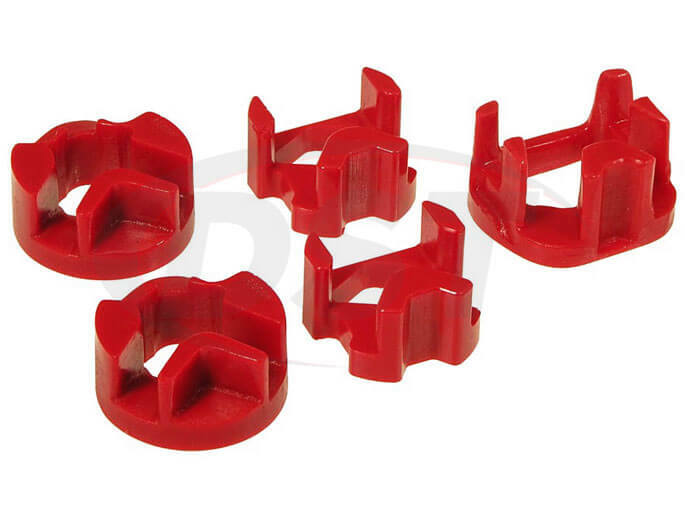 Some are designed to fill the voids in your OE motor mount, while others will replace the rubber of the mount entirely. These polyurethane inserts will increase the amount of power to the wheels when you hammer the go pedal and can reduce the chance of wheel hop.  ...increase the amount of power to the wheels ...reduce the chance of wheel hop. Some vehicles produce a lot of torque which can test the durability of the mounts that are holding the engine in place. Almost all of those mounts contain rubber which absorbs vibration but also wears down over time or degrades when exposed to heat, engine fluids, road salts and other conditions. When the rubber in the OE mounts weakens and becomes loose the motor can jerk and shift under your hood which reduces the power to your wheels and effects the alignment of your drivetrain. Wheel hop can occur when the tires rapidly gain and lose traction as a result of too much deflection from a worn motor mount bushing. Made in the USA these inserts use Prothane's special formula polyurethane which is much more durable than rubber and is unaffected by the conditions that can cause rubber to rot. Polyurethane does not flex like rubber does and handles wear much better for a longer period of time. In fact Prothane's motor mount inserts are covered by a Lifetime Warranty that DST will handle for you in-house. Dedicated track cars or daily drivers can benefit from the added power and engine stability provided by these inserts. 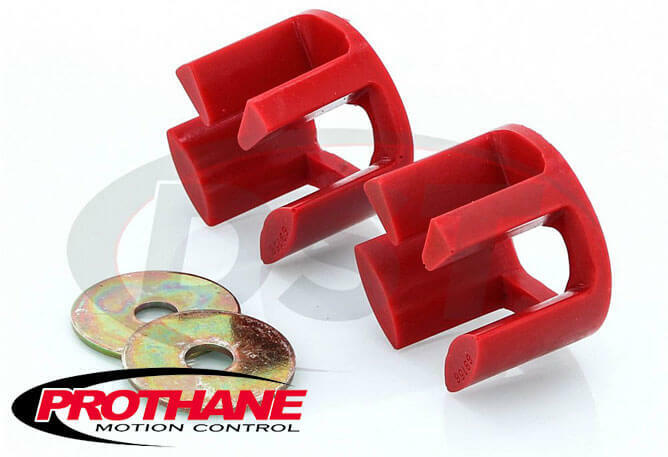 Whether you're looking for better power transfer to the wheels, or just want to add some durability to the OE rubber in your engine mount, Prothane motor mount inserts are the solution. Dedicated track cars or daily drivers can benefit from the added power and engine stability provided by these inserts, so check out some for your vehicle.